Struggling With Your Arranging and Editing? Discover Arranging and Editing Secrets That Unlock the Keys to Producing Great Sounding Tracks With Logic Pro X! Are you struggling to build arrangements that capture and hold your listener's attention? Do you have stalled projects that you'd like to finish? You can be a music veteran or a newbie...it really doesn't matter. All the choices you have at your fingertips can be confusing and frustrating and slow you down. How are you going to keep up with the demands of modern commercial music, let alone make music just for fun again? This Is Your Chance To Take Command Of Logic Pro X! Stick with me and I'll show you how to get more done in less time and with less repetitive stress. The most amazing next-generation arranging and editing tools are waiting for you to put to good use. 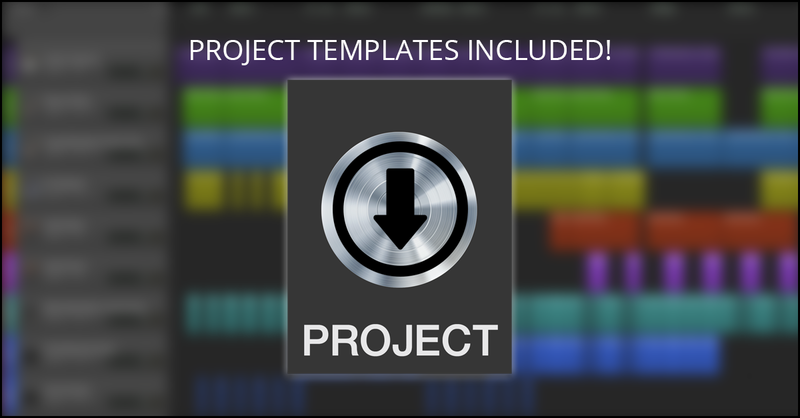 So if you think you've got room to improve your tracks, then you're gonna love this! 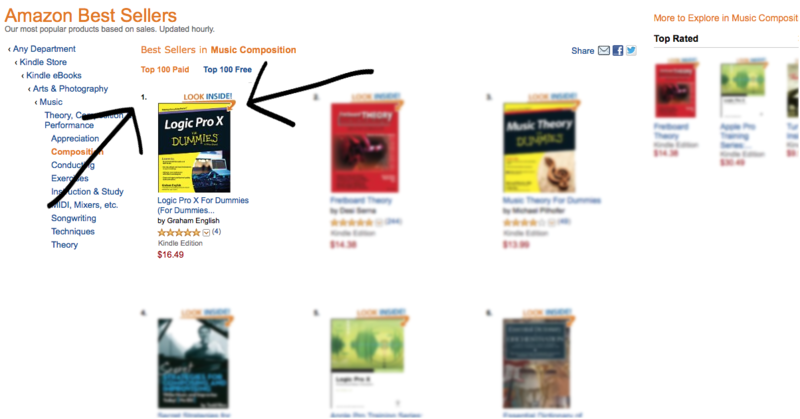 My name is Graham English and I wrote the best-selling book, Logic Pro X For Dummies. I’ve been a professional musician making music with Apple computers for more than three decades now. Since 2007 I’ve taught thousands of musicians how to get the most from Logic Pro. What I've developed is a simple, easy-to-follow, and step-by-step "Masterclass" of best practices for arranging and editing with Logic Pro X. Personally, I wouldn’t attempt to arrange and edit without having a proven, step-by-step guide to follow, and this is especially true if you’re working for hire (i.e. a client or an artist). Before You Attempt To Do Your Own Arranging and Editing, Watch This Guide! I've already done all the hard work, made all the mistakes and figured out what works (and what doesn’t). That's why I'm so careful to document WHAT WORKS into simple, easy-to-follow instructions so everyone can duplicate these results. In the past, these strategies were mine alone. But now I’m making them available to the public. Normally these masterclasses sell for up to $97.00, but for a very limited time I’ll let you have instant access to this masterclass for just $29.95. We also believe that once you experience this masterclass, you’ll want more and maybe…just maybe…you’ll come back, buy more and maybe graduate to our advanced programs where you get access to our complete library and one-on-one support. But that’s it…No fine print…no “hidden trials”…no shenanigans. Just the information you need and the results you want. Is your course iPad/iPhone friendly? YES! You can log in and view all of the content on every mobile device, iOS and Android. How long will it take to get access to the masterclass? Your login and access information will be sent to the email address you provide, and there will be a video on the next page that explains how you can access the masterclass inside of our member’s area. You can login anytime. Day or night. Your access will never expire. Currently we accept Visa, Mastercard, American Express, Discover, and PayPal. At this time we only accept payments online. Hurry…Get Arranging and Editing With Logic Pro X Now!! …all for just $29.95. Click the “Add To Cart” button now for INSTANT ACCESS!